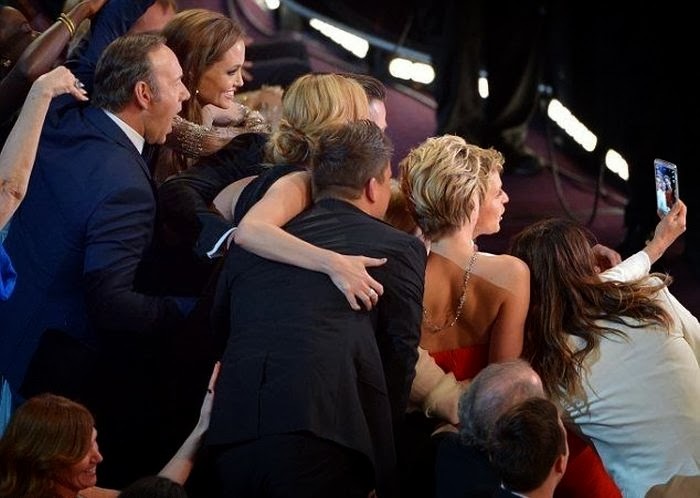 The celebrity-filled selfie on a Samsung phone was the Twitter star of Oscar night. 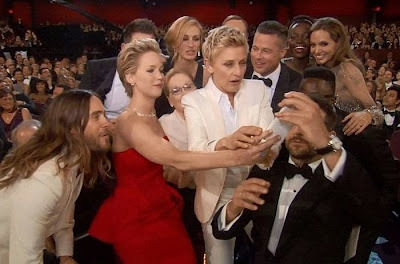 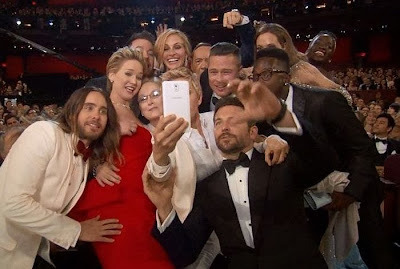 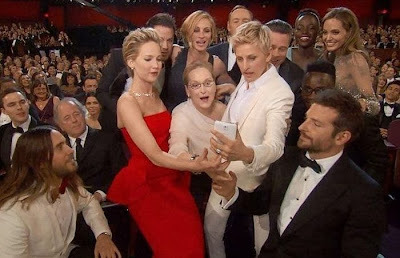 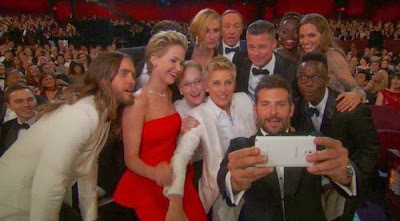 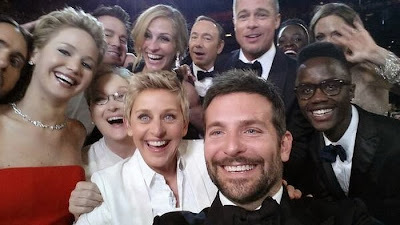 Ellen DeGeneres never mentioned Samsung, a major Oscars advertiser, but appeared to use the company's Galaxy Note 3 for the selfie, which was actually taken by Bradley Cooper. Ellen’s tweet has received almost 3 million retweets and nearly 1.6 million favorites.